It’s always nice to see a project which we’ve been working on for over two years finally coming to fruition, and hopefully we will be brewing and selling beer within a few weeks. 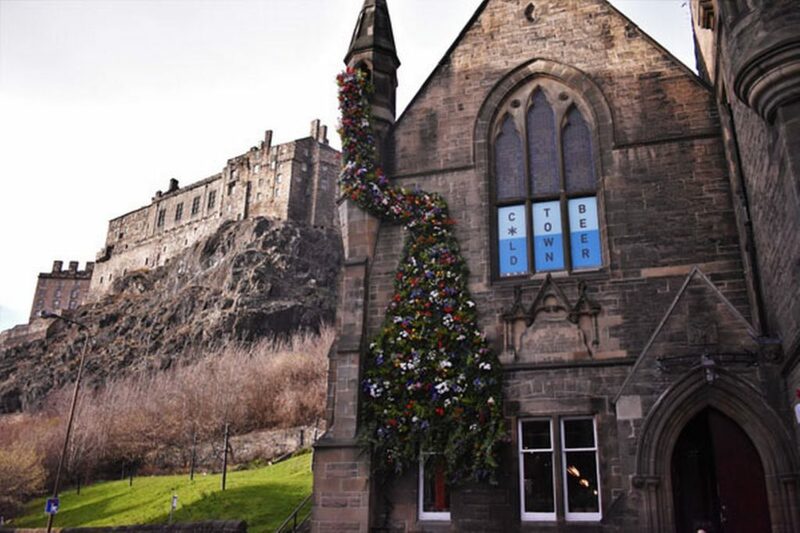 A former church has been transformed into a new pub and brewery in Edinburgh’s Grassmarket – reviving a brewing tradition on the street which dates back to the 16th Century. The former Robertson Memorial Church is now the home of Cold Town Beer. Taking pride of place on customers’ arrival to the venue are the eight 500l beer tanks that house the Cold Town Beer brewed on site. The first floor is where all the brewing magic happens, and the process is displayed for all to see thanks to floor-ceiling glass walls.. 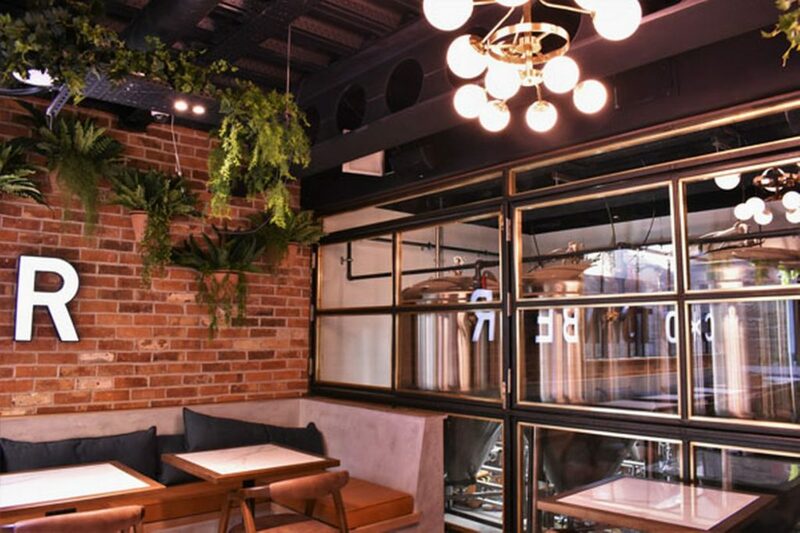 The pub also has booth seating and rotating windows that open into the brewery. As well as grabbing a pint, you can relax by an open fire pit and take a selfie at a photo booth. Nic Wood, owner of Signature Pubs said: “This project has been a long time in the making and we’re delighted to finally have an opening date for Cold Town House. 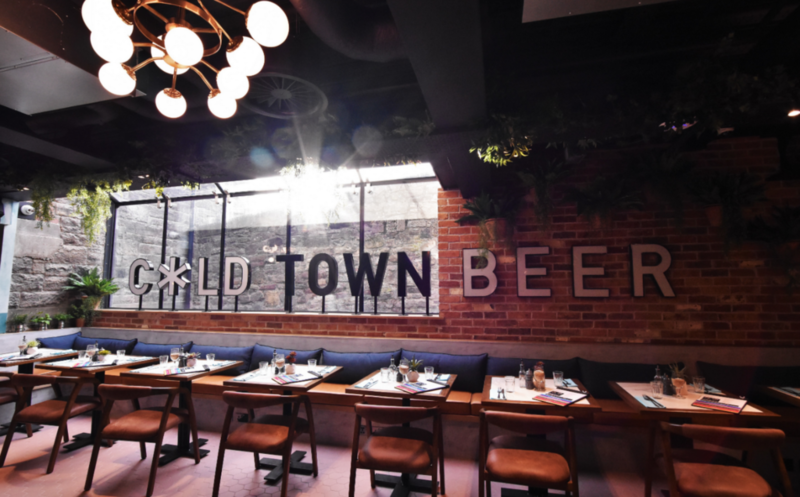 We launched Cold Town Beer in 2018 and it has gained a loyal following; we’re thrilled with the progress. “We’re looking forward to being able to share the Cold Town magic with everyone in this incredible new venue.